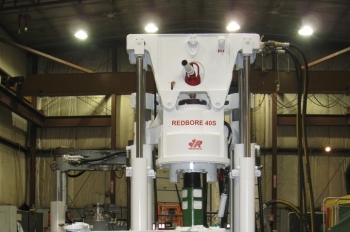 The Redbore 40 is a small and compact drill designed primarily for production slot programs. 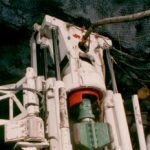 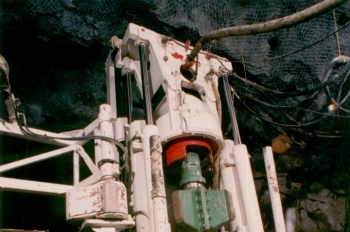 The drill can be configured for downreaming at 28 1/2″ (724 mm), eliminating the need for bottom-hole access. 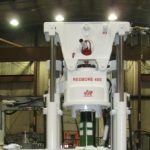 Nominally, the machine is capable of reaming 60″ (1.52 m) diameter holes, up to 500’ (152 m) in length. 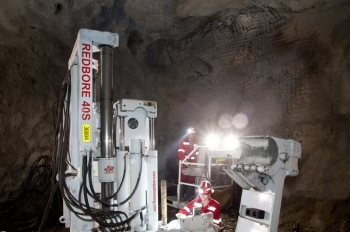 Designed and engineered in 1987, the Redbore 40 has enjoyed nearly 30 years of continual improvements derived from field experience. 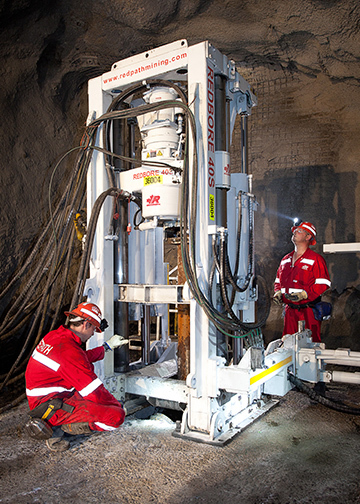 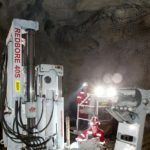 The machine’s simple and straightforward hydraulics make it an ideal candidate, delivering value, where uptime and productivity are important.